Grain storage is extremely important when it comes to agricultural production. It’s nearly impossible to have enough grain to market during the summer if you did not successfully store the product in a safe area for a long period of time. One of the most important grains used in the U.S. is wheat. Wheat is actually the primary grain used and accounts for 75% of all grain production in the United States. Here are a few tips that will help you effectively store your product until it’s time to bring it to market. 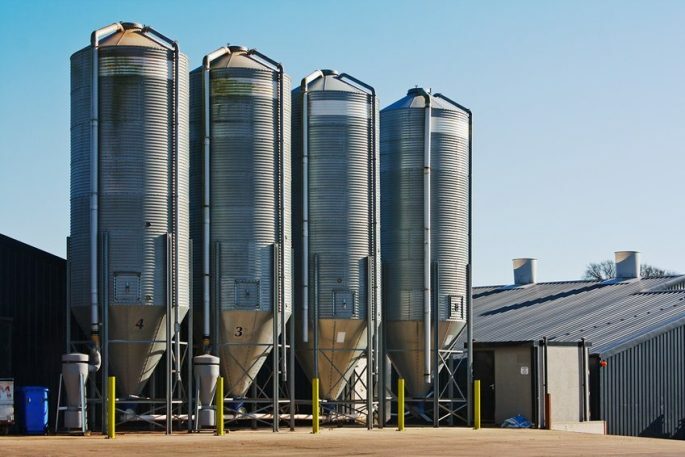 Working with a grain handling and grain storage company is a great way to not only effectively store your grain in the best way possible, but also learn the proper method of doing so. Woofter is a grain storage company that can assist you with all your agricultural and storage needs. The condition of the grain you are storing it is important. If you’re harvesting corn and it’s not in good condition, it might not store that well and you won’t get the best quality mature corn when finished. “If you are thinking long-term storage, you are best to start out with mature, good-quality corn,” said Ken Hellevang, an engineer with North Dakota State University Extension. Letting the product breathe is also crucial for the grain storage system and harvest process. Grain spreaders are great for improving aeration on smaller bins. Controlling the temperature is essential throughout the entire storage process. The temperature has to deal with the aeration grain systems, as one with better aeration will be much easier to control the overall temperature. Temperature cables are also a great way to determine the health of the grain and increase the amount of heat needed to have a healthier storage life. The grain storage process is important for any agricultural producer. 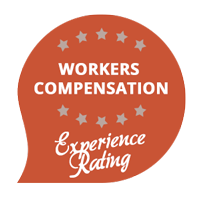 Contact Woofter today to learn more! Woofter Construction & Irrigation would love to help you out with your grain handling and other needs today. Fill out the quote request form below, and one of our representatives will be happy to work with you to discuss which of our grain handling solutions is right for you. Mon to Fri - 7 a.m. to 5 p.m. Since 1978, Woofter Construction & Irrigation has specialized in providing services and parts for the commercial construction, irrigation, and agriculture industries. In addition to construction projects, we expertly fill grain storage and handling and irrigation needs throughout the Kansas area. © 2019 Woofter Construction & Irrigation All Rights Reserved.